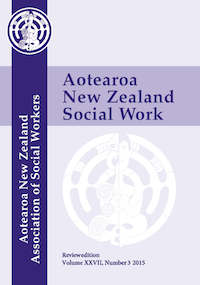 Aotearoa New Zealand Social Work is an international, open access, peer-reviewed journal that provides a platform for research, analysis and scholarly debate on social work theory, policy and practice. Feminism and social work: Where next for an engaged theory and practice? Research for social workers: An introduction to methods.